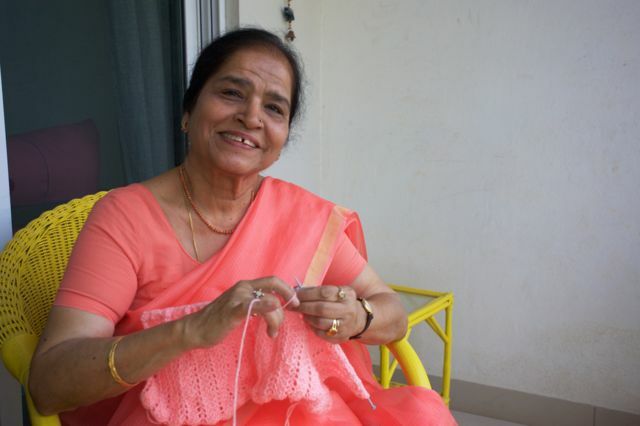 The old people who refuse to stop working Jump to media player The pension-age waiters of Hong Kong and the granny knitters of India - age means nothing to these workers. Cutting back on food wastage Jump to media player Dabbawalas in India and social enterprise in Lebanon come up with innovative ways to get food to those who need it. Money lending to the marginalised Jump to media player Two separate schemes in Thailand and Jordan are helping empower communities who have no collateral. Using business to make water safe Jump to media player Millions of people around the world don't have access to clean water but in India and Uganda, entrepreneurs are hoping to change this. Tackling harassment with food and fists Jump to media player How entrepreneurs in Lebanon and Jordan are encouraging women to take up new skills. Retirement used to mean sitting at home and relaxing after years working. However, in Hong Kong and India there are those for whom retirement is not an option. Instead, it's their experiences and talents which make them very much in demand as waiters and knitters extraordinaire.